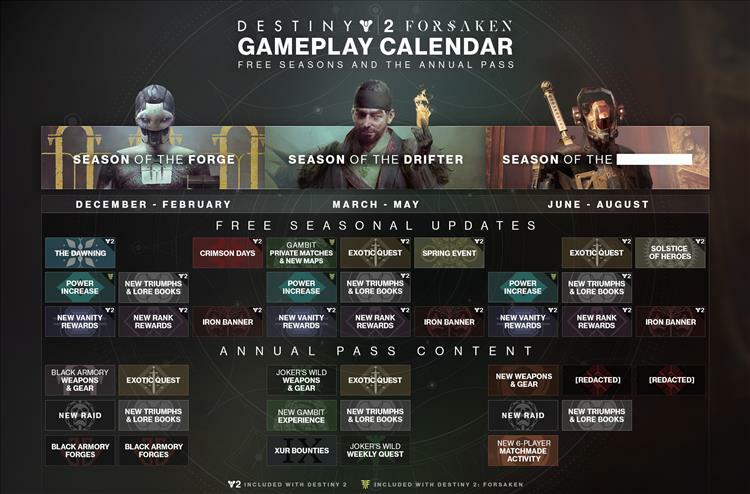 As detailed in the developer video below and the latest news post on the official site, Bungie is ready to open the lid on their plans for Destiny 2 over the course of the next 9 months. Thankfully, the game is finally back on track and in a state to be embraced. So we can now look forward to moving from strength to strength rather than just the fixing of a broken product which has largely been the story of the last 9 months. Much to do. Eyes up guardian.